Consumers typically associate Emergen-C with being something people take when they feel a cold coming on. What most consumers don’t know, is that Emergen-C can be a part of their everyday wellness daily routine. 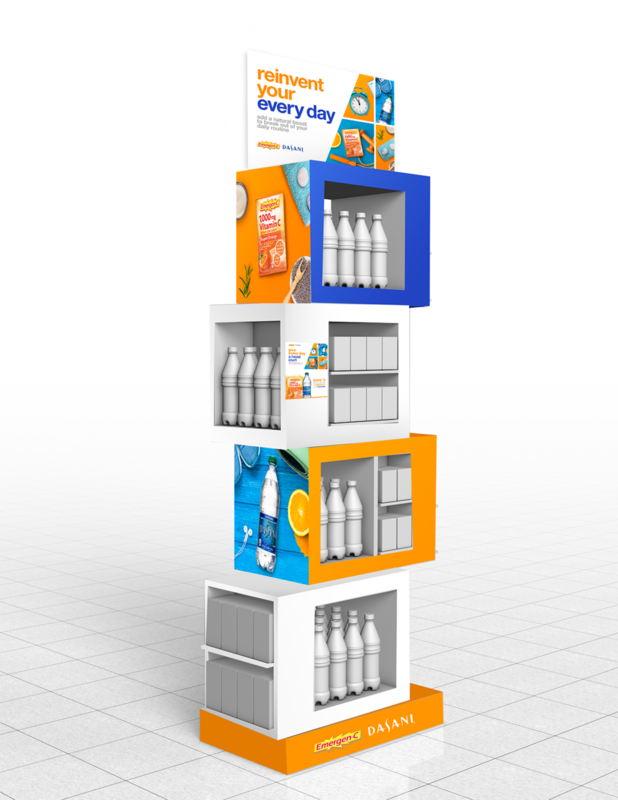 We designed a look and feel (with the requirements of 50/50 Emergen-C & Dasani), display, and digital ad.